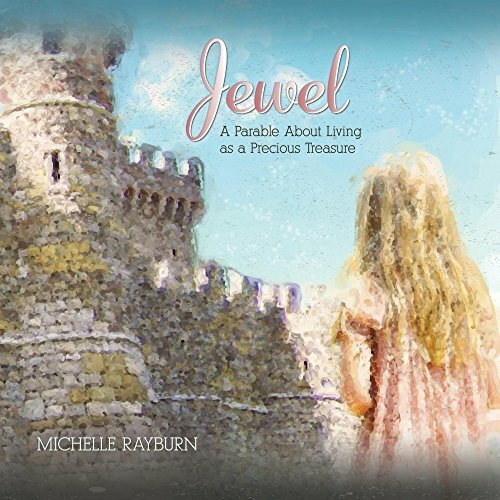 Michelle Rayburn has crafted a beautiful parable that helps make Biblical truths understandable for young readers. The full page illustrations beautifully complement the story and draw readers into Jewel's world. Jewel is a peasant who tries her best to be a help to her grandparents. When her chores are done, she likes to explore and tries to imagine what it would be like to live in the castle she can see in the distance. When the prince comes to visit Jewel's village, not everyone believes what he tells them. Jewel learns that she must decide for herself whether or not to trust him. The author includes excellent discussion questions at the end of the book to guide children toward the deeper meaning of the story. Michelle includes Scripture passages to help readers make the connection between the parable and their own life and need for a Savior. This would be a lovely gift for a first communion, baptism, child dedication or confirmation. Or for a loved one's birthday, Easter basket or Christmas stocking. It's refreshing to find a beautifully illustrated book with a solid Biblical message. A great addition to any church, homeschool or family library! In honor of the Royal Wedding, Michelle is offering this wonderful story as a free Kindle download through Sunday, May 20! 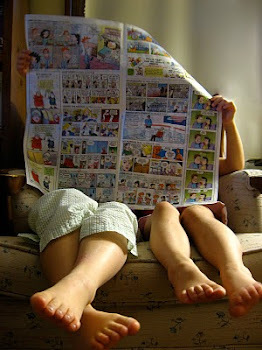 Once you read the story, you'll want to buy physical copies for every young lady in your life! Disclaimer: I received a free copy of Jewel: A Parable About Living as a Precious Treasure for the purpose of review. No other compensation was received.